The world is fortunate to get a second roundup/capsule review post from me this month. And this one contains a cute little conflict of interest, technically. Two of my contributors, Simon Slator and Lee Rosevere, have fine new releases available. Now, if you look ’em up in the search window, you’ll find out I was a fan of both long before inviting them to write here. So my ardour for their efforts is sincere and unbiased. This revue features some truly incredible music. Tim Dwyer makes some of the finest and freshest (but not funkiest, I’m afraid) ambient music you will ever hear under the Off Land brand, as you can tell by my gushing about his previous release, Tidewater Pulse. However, this new EP that he’s generously provided at a “name your price” setting demonstrates a very pleasant development in his style. 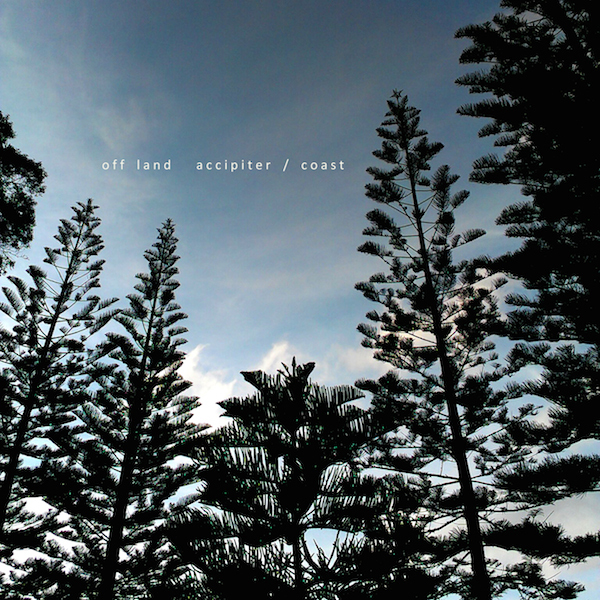 Normally I would say that Off Land’s music is sort of emotionally neutral, by which I do not mean soulless or heartless, more that there’s a very tranquil, vast suchness to his music more related to and inspired by the impassive beauty of the natural world than to mere human emotional responses. This EP’s two main tracks, however, have a lightness, a delicate touch, that I have not heard before in Off Land. In particular, the airy pads of “Accipiter” are quite appealing, as is the stately, uplifting rhythm. “Coast” is a touch moodier but still has a sunniness to its vibe. This is some life-affirming stuff. The final two tracks are two fine, very peaceful drones adapted from the main pieces. I consider myself lucky to have Off Land’s music in my life, and you will too if you follow the link. The chronically modest but prolific Rosevere, last seen putting out a nuttily cosmic space-prog album under the name The Electric Amygdala, comes out of left field with this one, an album of urbane piano-based pieces that are simple but really melodic and quite cinematic. Solo piano-type albums are either one of two things: cloyingly sentimental, the kind of music you hear in a stupid Apple commercial that tries to convince you an iPhone 5 is the path to enlightenment, or truly moving and elegant, like, oh yeah, Harold Budd, the guy I always lazily reference when talking piano. Rosevere has, of course, achieved the latter. This won’t be everyone’s cup of tea, but I found the simple beauty of pieces like the abstract “Sunburn” and the childlike “Soulmates” to be very relaxing and appealing. It helps that I myself, despite this crusty exterior, am quite a sentimental fellow and able to appreciate this “old softie” side of Lee. It also helps that Rosevere is a subtle and skilled keyboardist, knowing exactly where to place the emphasis and the dynamics. Don’t miss this unassuming release if you like piano music. Slator is an expert on all things electronic, but especially vintage cosmic-sounding, and he knows how to keep a long-form piece interesting and hypnotic. And here he’s produced an instant classic of space music. That’s a pretty crowded field, but if I tell you this is not only the equal of other contemporary artists’ work in the field (say, Altus) but also of any planetarium composer you care to name (say, Jonn Serrie), I am not lying. These two pieces are truly expansive, based on shimmering widescreen pads and delicate sequencing similar to the sound of latter-day Klaus Schulze at his finest. “Magellan” is the driftier of the two pieces, while “Hibernaculum” contains some very pretty piano tinkling as well. 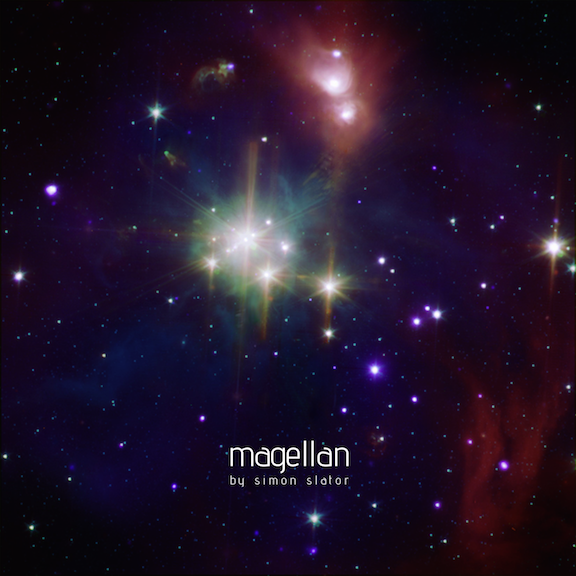 As good as anything you’ll hear in this subgenre, this effort reinforces Slator’s position as an ambient artist to keep an eye on; the sky is not even the limit for him, as Magellan demonstrates. Earlyguard just keeps on putting out long-form piece after long-form piece; many other artists would falter in terms of quality if they kept up that rate of production. However, Earlyguard’s stylistic choices just keep developing in fascinating ways. The previous album, Alterations, gives up ambient music for a fine example of Feldmanesque “indeterminate music” in that mid-twentieth century sense, and Earlyguard goes further into that territory with the very minimal Largo. This 36.5-minute piece is for piano and subtle electronics, with tons of room left for that Cage-esque moment of Zen contemplation in the space and time between notes. 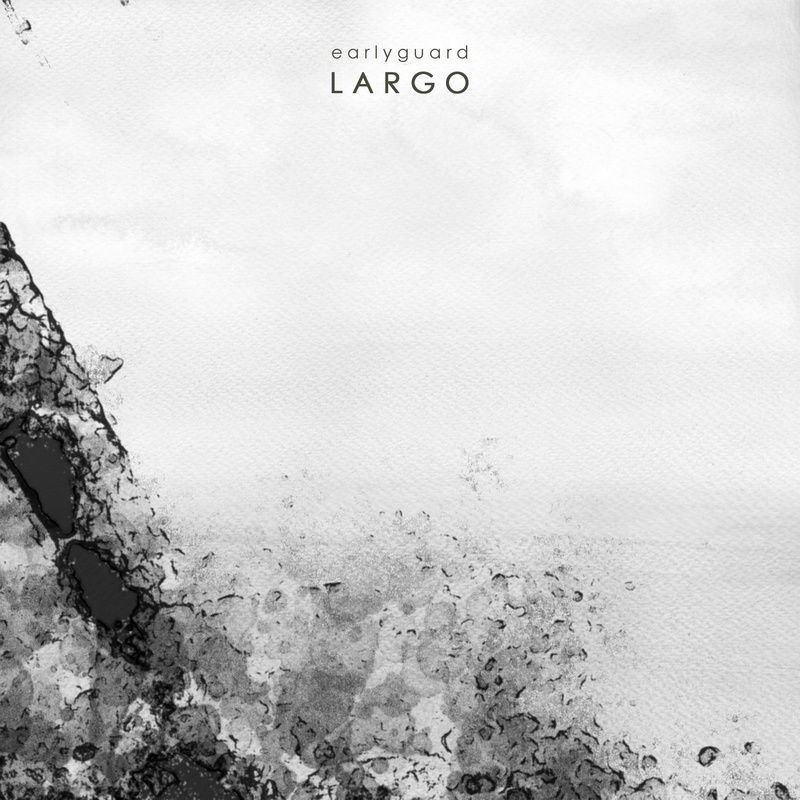 Earlyguard’s note selection is quite exquisite and the eerie electronic touches only enhance the experience. If he keeps this up, the classical music establishment might have to start taking him seriously! While not exactly new, this 2014 release caught my eye by being based on the sounds of the ANS synthesizer, that mysterious vintage synth of Russian origin that has such a distinctive sound (see the works of Astrowind for an example). Using the sampled sounds, D.N.P. 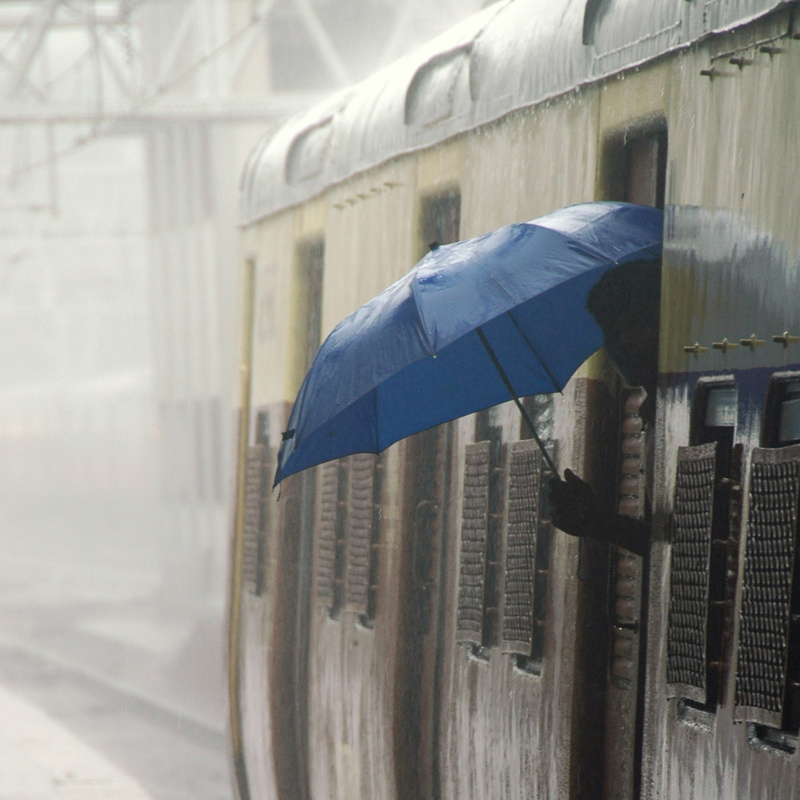 has crafted a murky, mysterious dark ambient album (dark ambient is this artist’s thing). The drone works “Inside I’m Screaming” and “Death of Personality” are perfect examples of claustrophobic but still eerily beautiful sound art. I’m not sure if the album made me feel like a gulag victim or one of Stalin’s purgees, but there’s definitely a musty air of irrational horror pervading these recordings, and it’s no surprise considering the peculiar Soviet origin of the sounds. 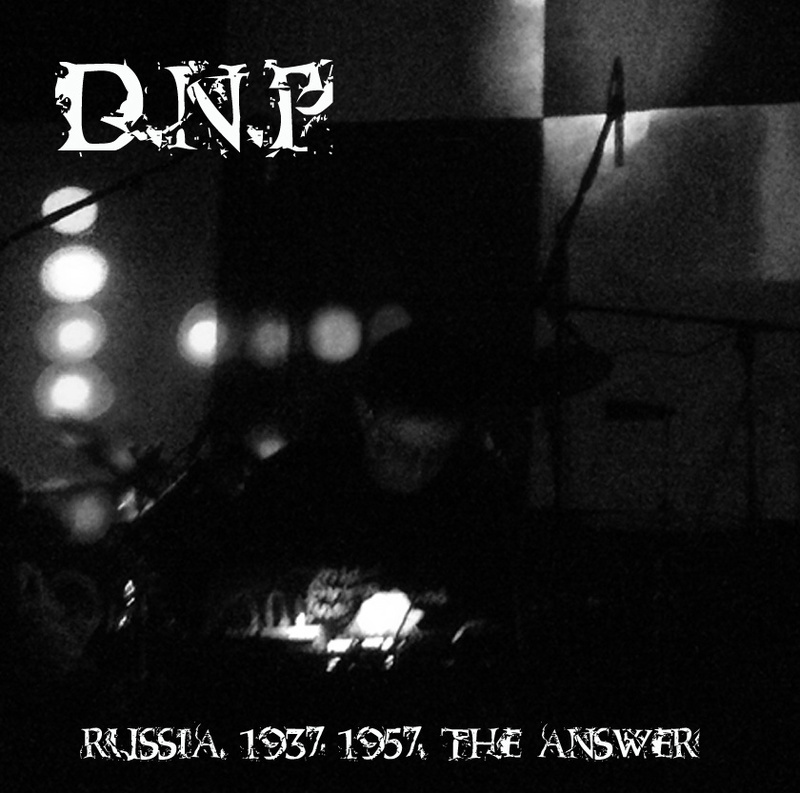 D.N.P. proves expert at creating dark ambient atmospheres, and in a very crowded subgenre, that stands out. I came across this online and recognized the cover. Then I realized I’d intended to review it months ago but plain forgot. Man, running a music review site is harder than I thought. Anyway, this act is based on, the artist claims, a reconciliation of the vibes of prog-rock and electronic music. 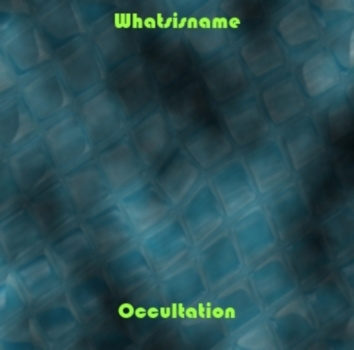 I’m not so sure my listen to this reflects that impression, but Occultation is definitely a slice of classic-sounding electronica, bringing to mind many of my favourites, such as, of course, Tangerine Dream, Schulze, Jarre, Vangelis, Wavestar and early nineties Hawkwind. All of the above, really, in that Whatsisname bases his melodies on classic synth sounds and sequencing but also occasionally mixes in “real” drum sounds in (sort of like Schulze’s Moondawn). Several tracks, like “Waves” and “Wave Goodbye”, sound positively ravey, though, in terms of the trancey choice of beats. “Omen” has some great ‘tron sounds and could have come right off T-Dream’s Atem. A nice mixed bag of progressive electronica. This is a four-track album by an Austin-based act that is in a genre I’ll christen (right now) as “slowwwwwwwww ambient.” The basis is: “a field recording made at 3 a.m., after a thunderstorm. Slow-motion loops captured from an old broadcast junior 78 of cornet solos, along with other instrumentation, added layers of sound to form a whole that explores themes of repetition, reflection, and reappearance.” Basically this haunting stuff is from the same template as Basinski’s Disintegration Loops (well, or just about anything Basinski does). Which is not to suggest that this derivative; Basinski does not have a patent on playing old tapes real slow, and to be honest, sometimes his stuff takes so long to do what it’s doing that it can be overkill. That’s not the case with this 45-minute album. 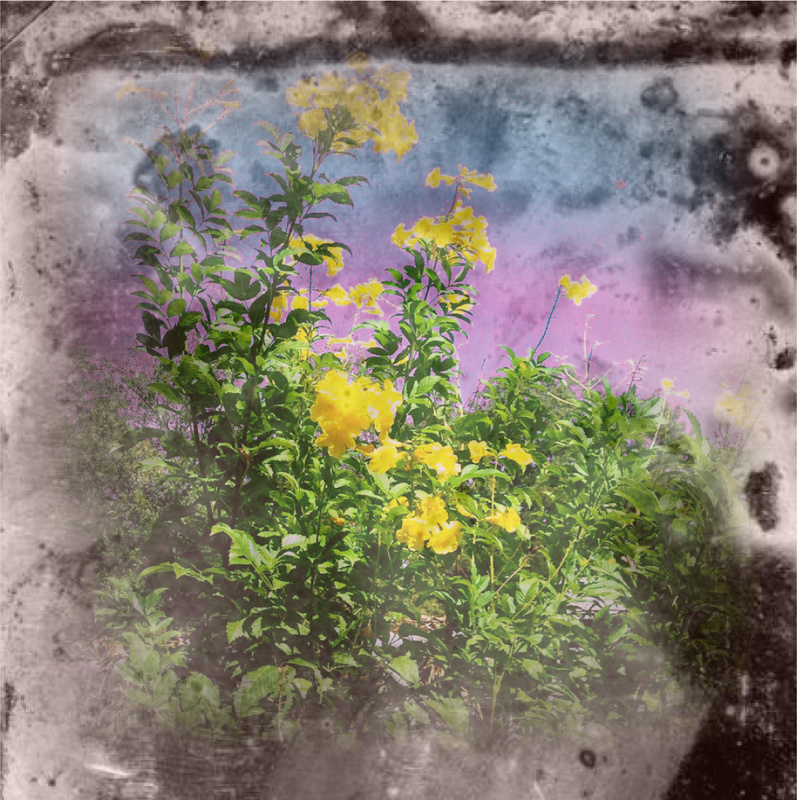 The combo of the slowed-down, looped cornet and nocturnal field recordings is quite effective here in conjuring up a lonely, rusty atmosphere of slow decay. 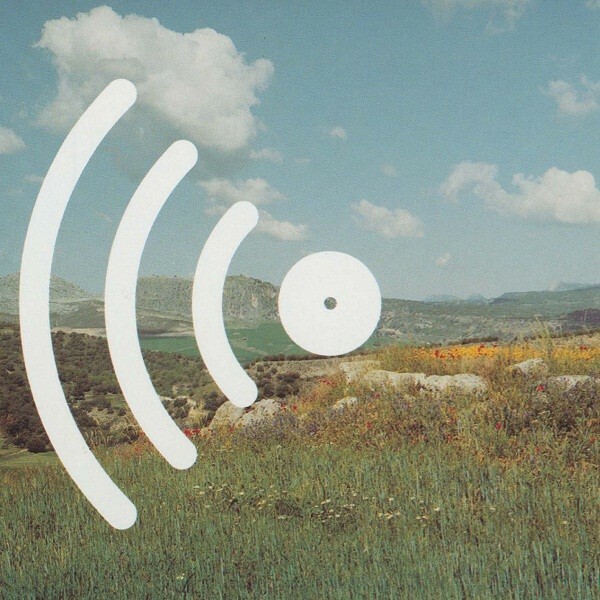 One Far West has created an excellent entry in the field of manipulated sound.